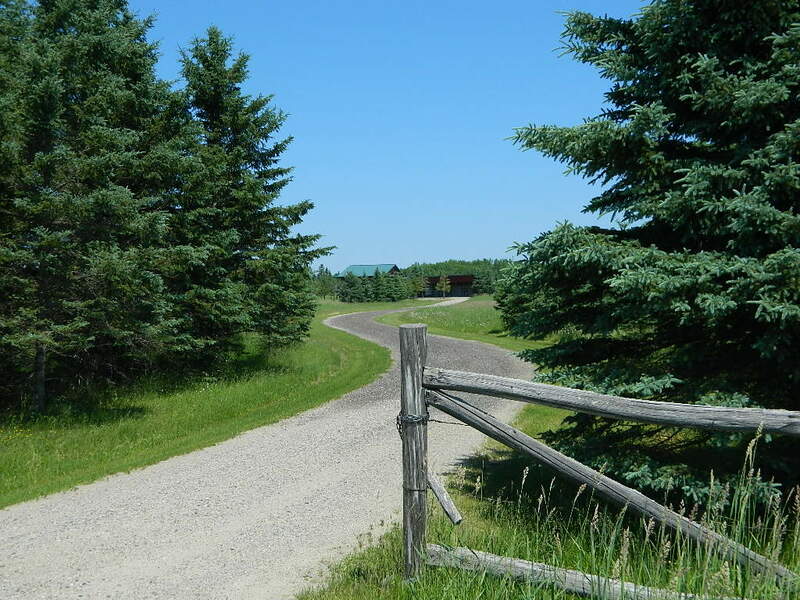 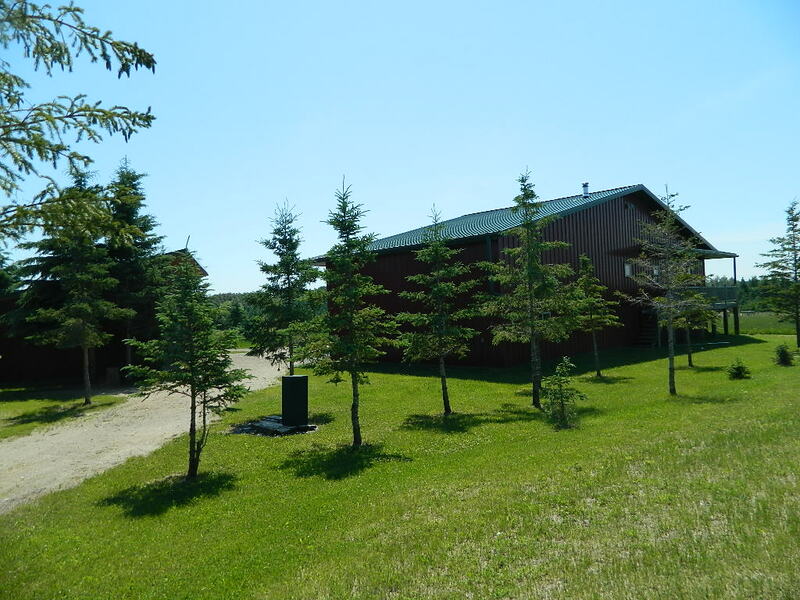 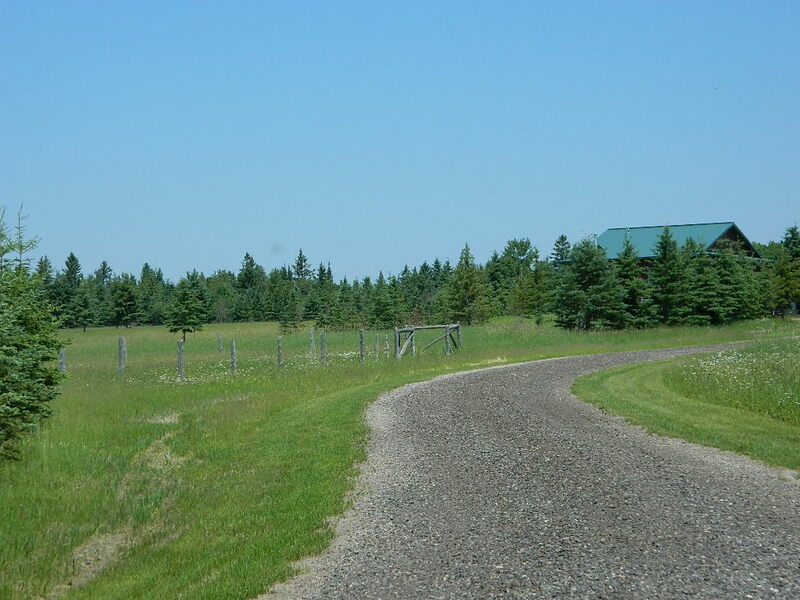 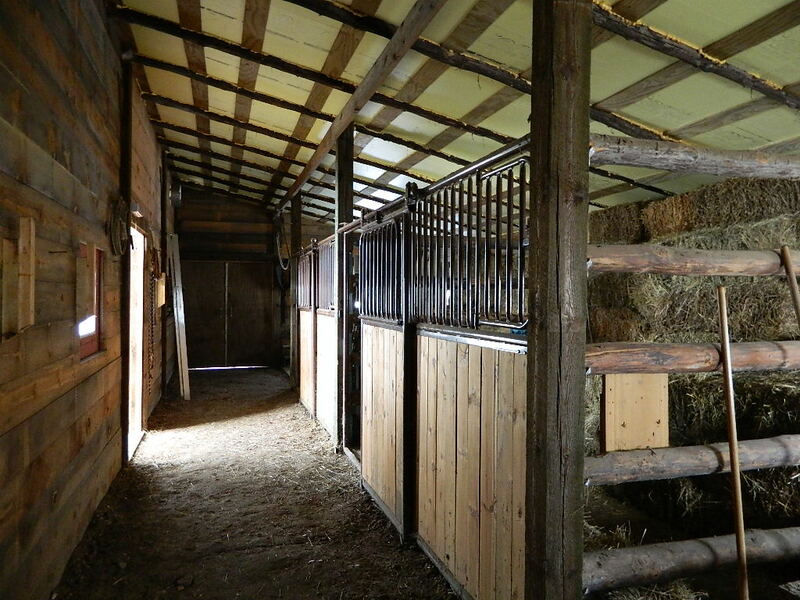 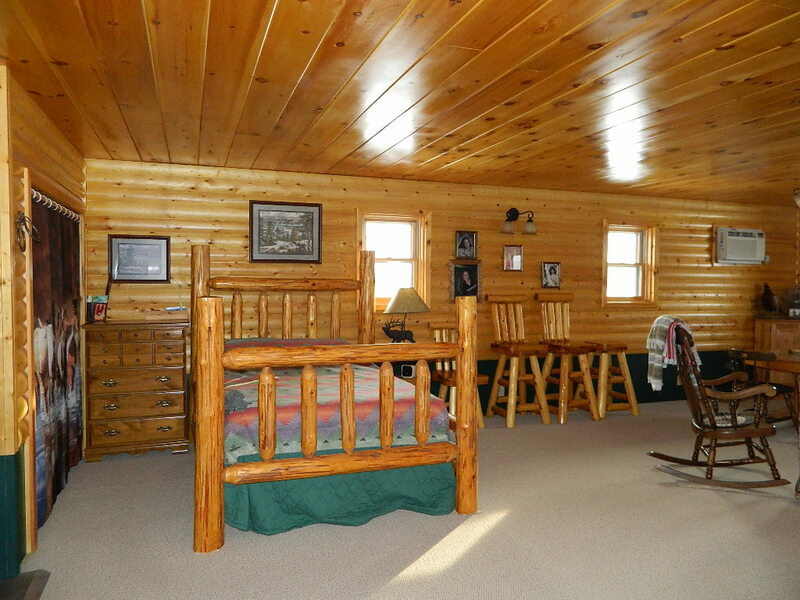 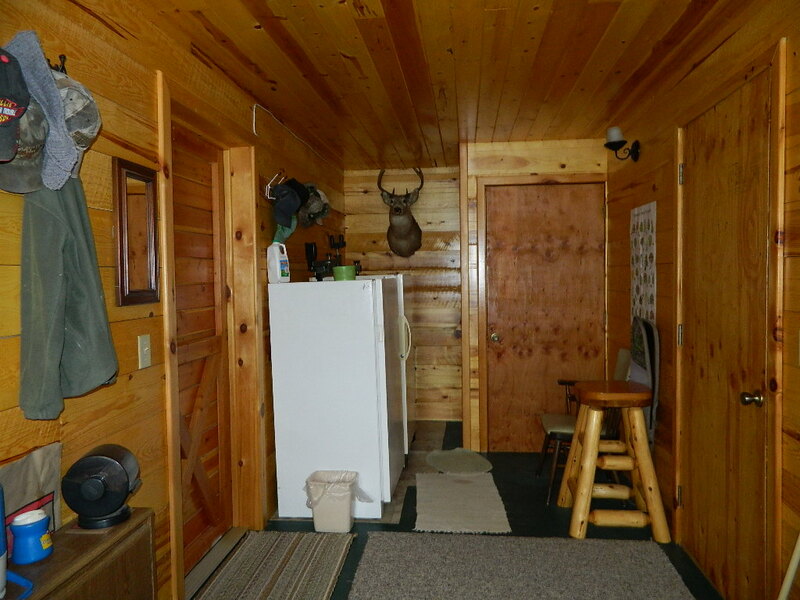 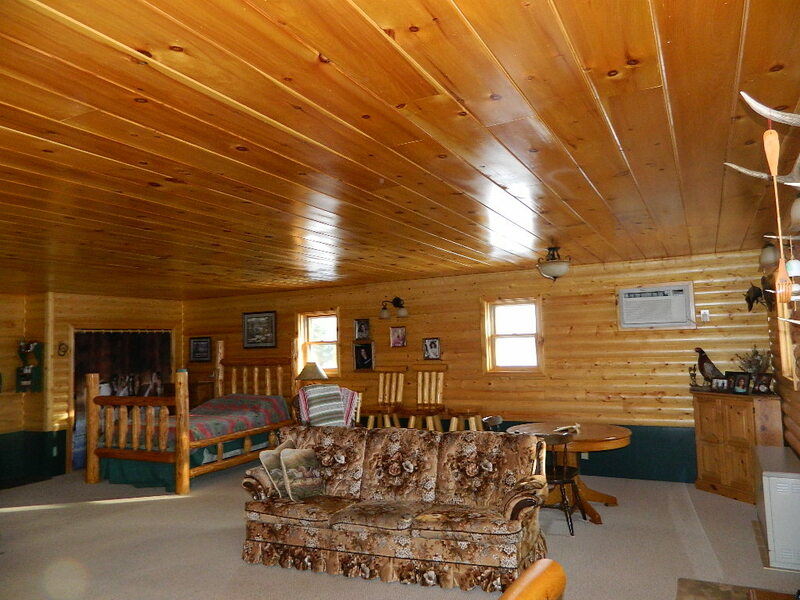 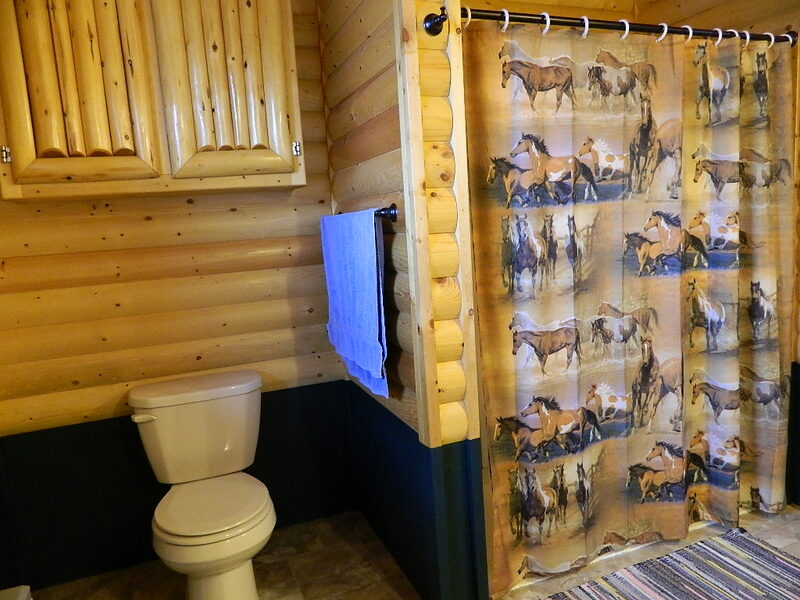 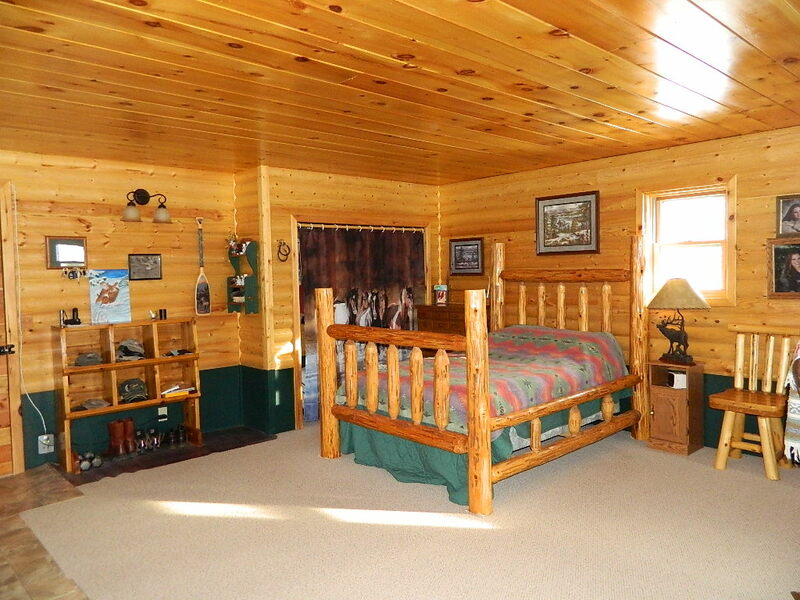 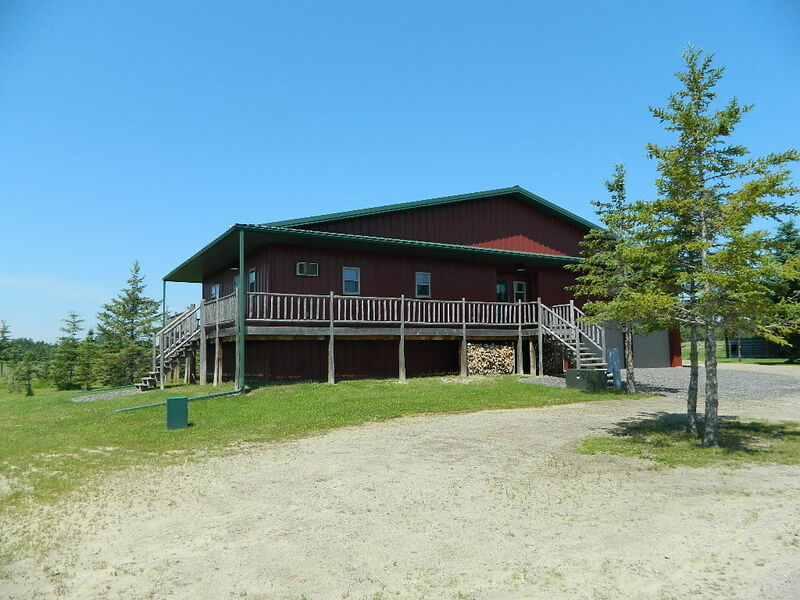 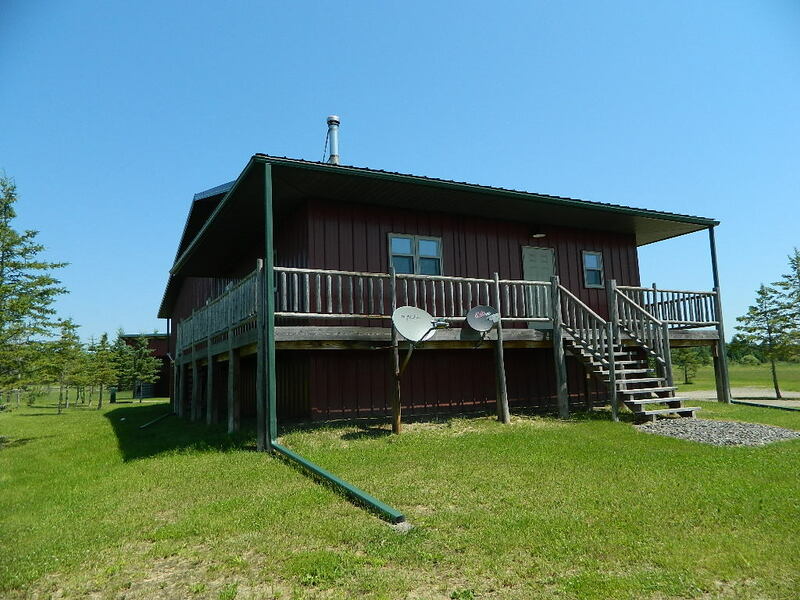 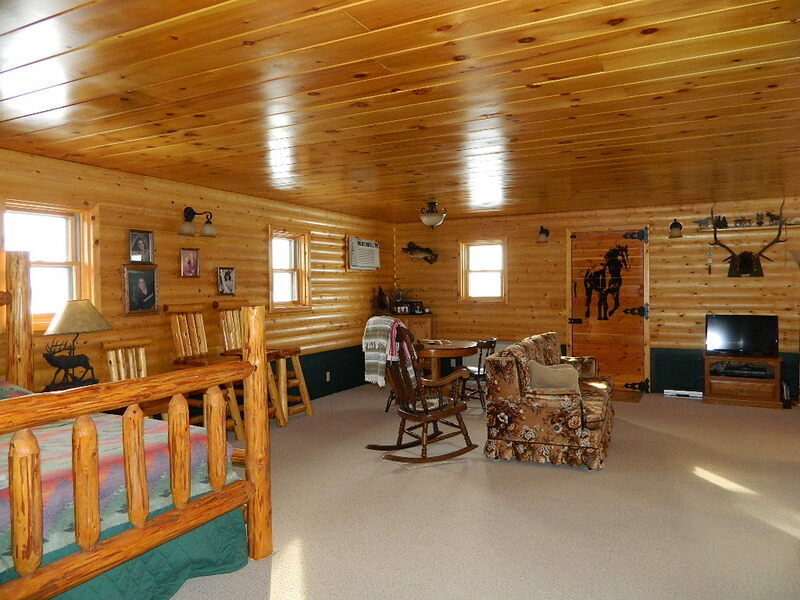 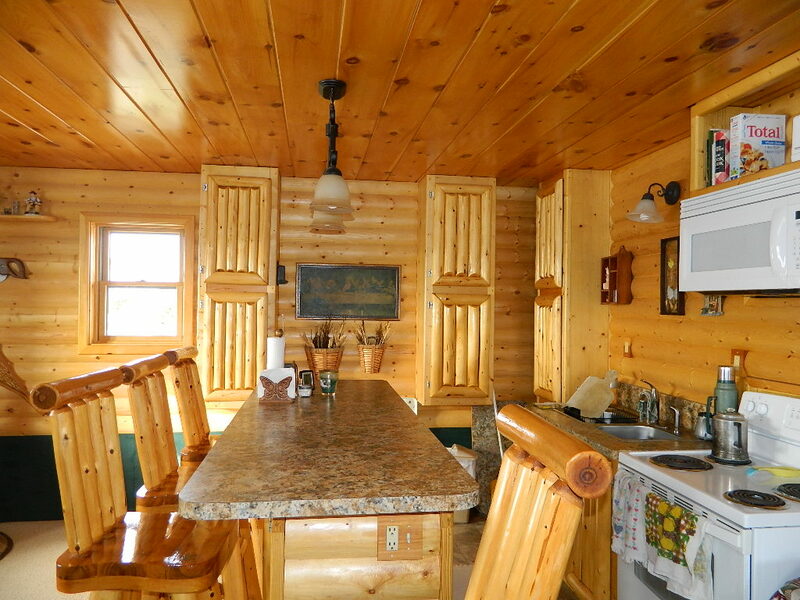 Home, hunting retreat – you decide! 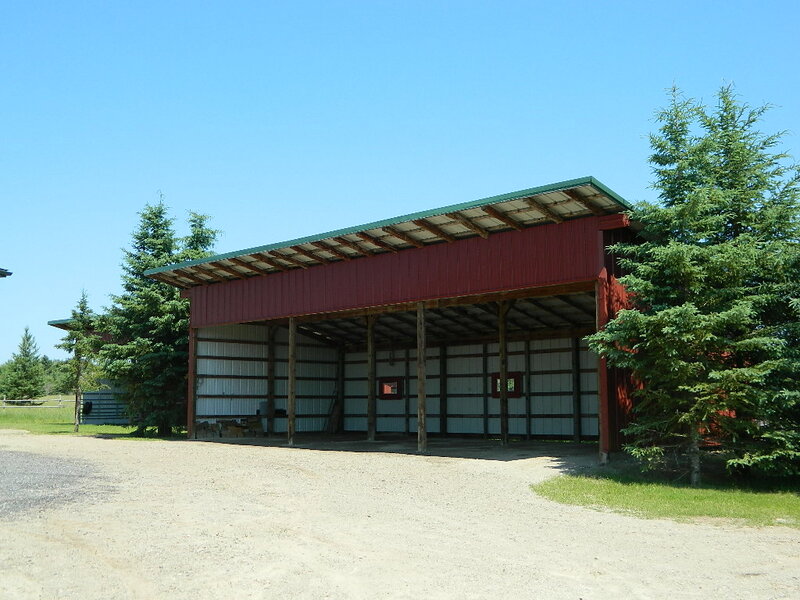 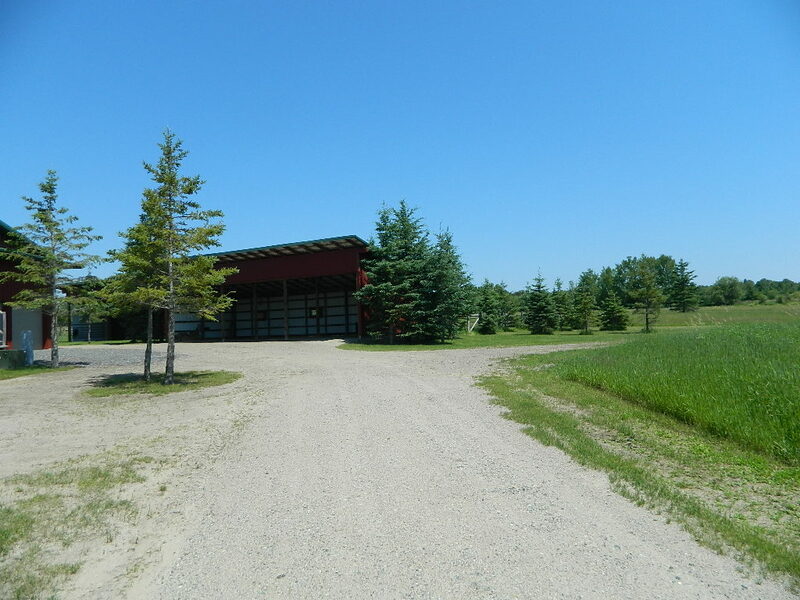 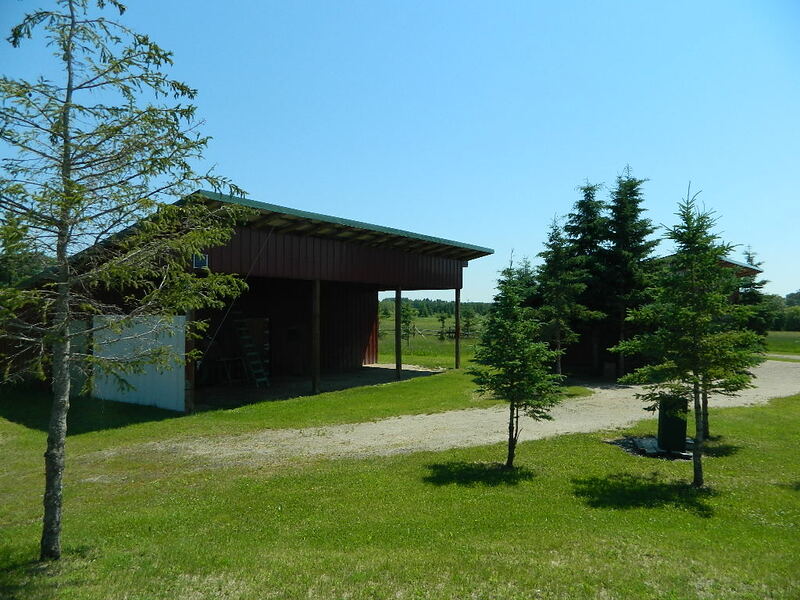 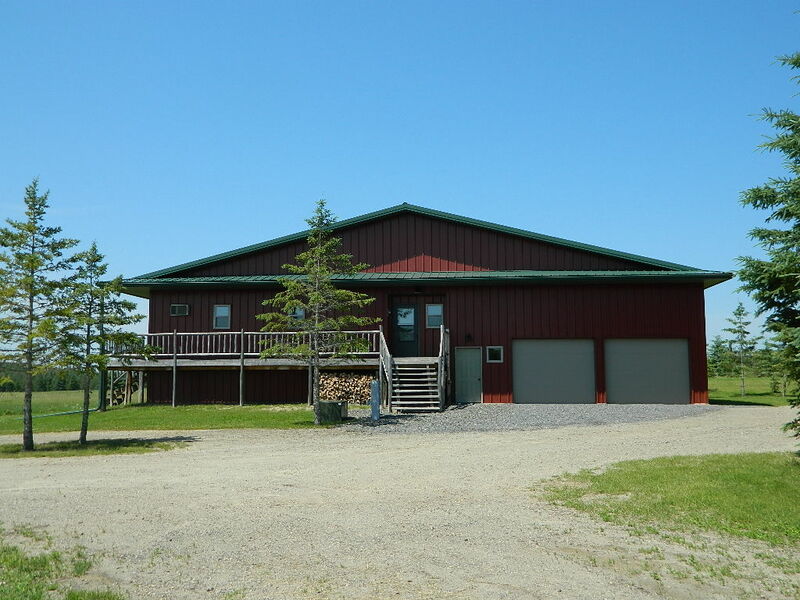 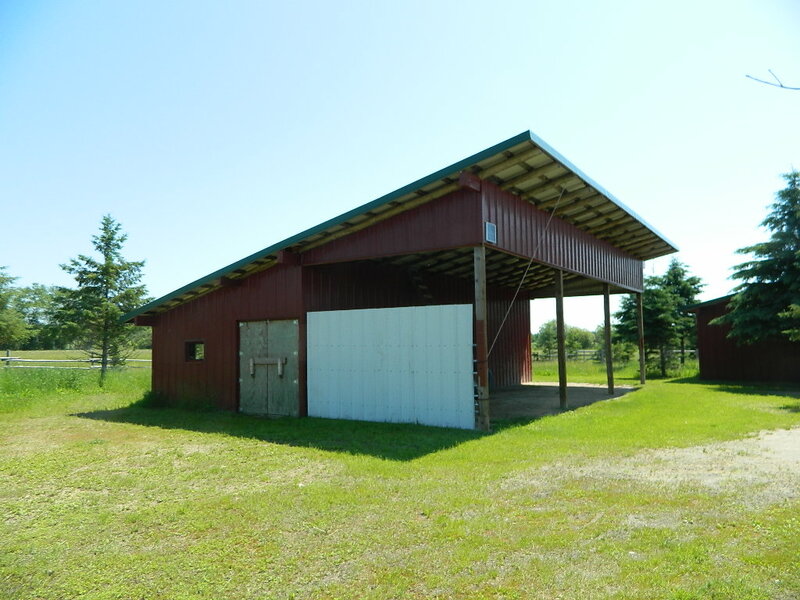 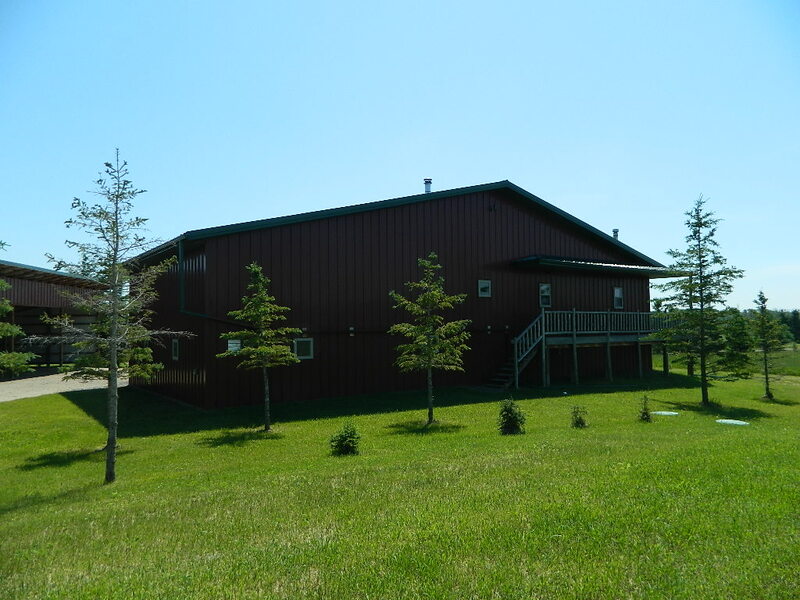 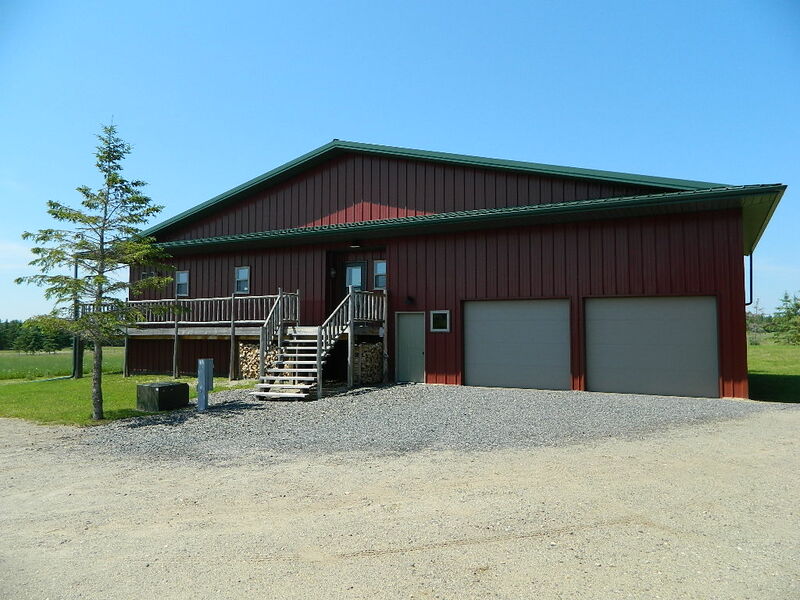 2014 new construction with well, mound system, machine shed, insulated barn, and fencing. 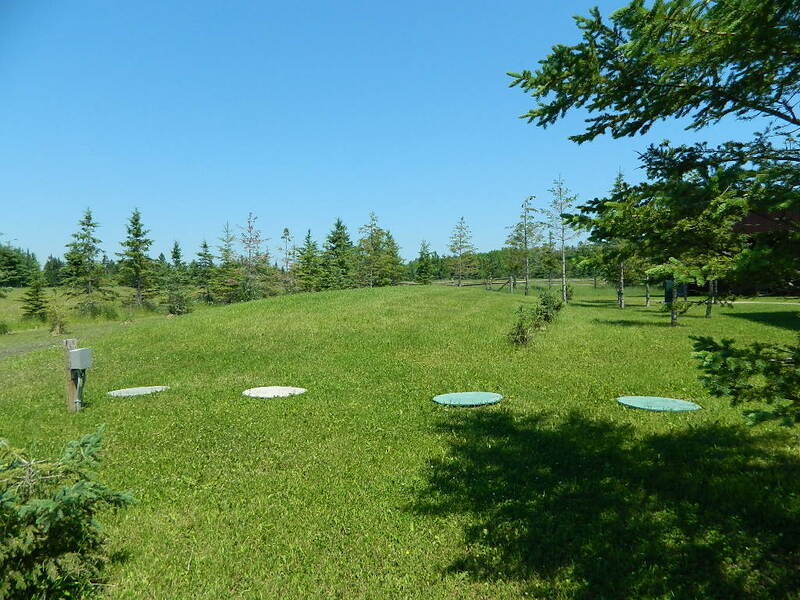 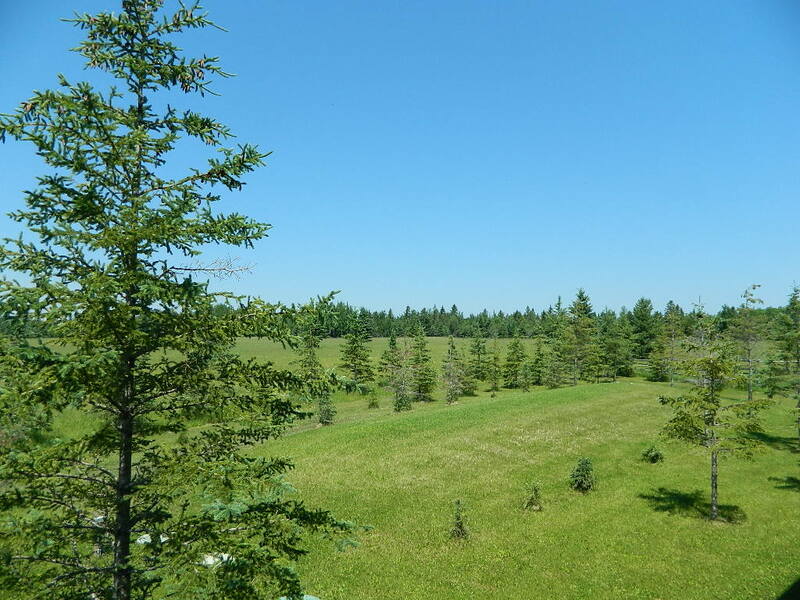 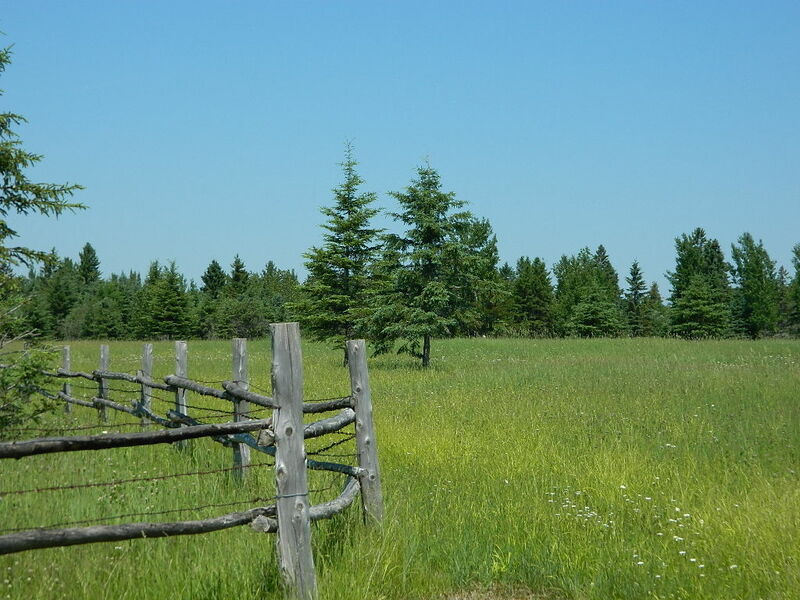 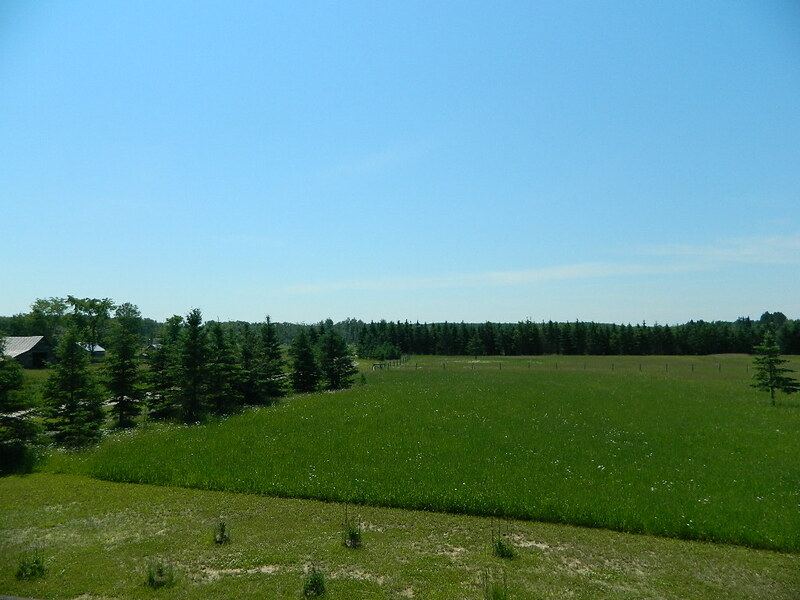 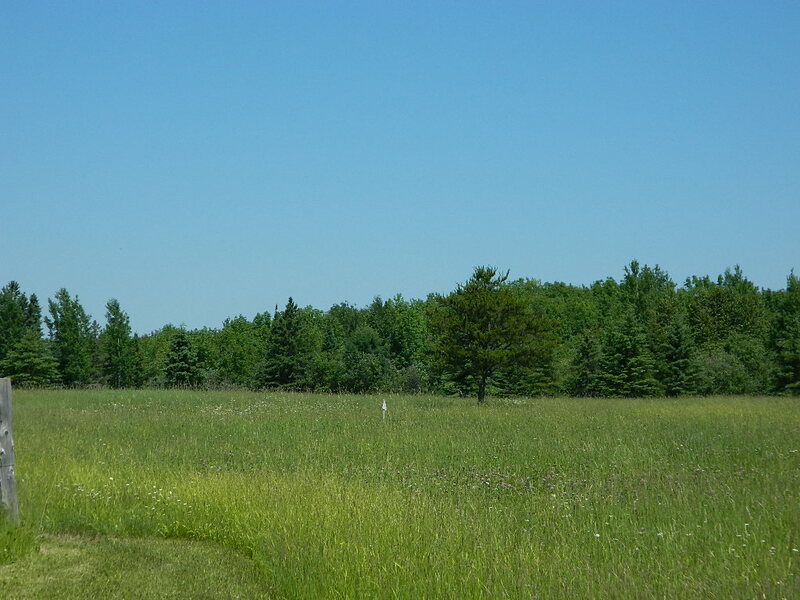 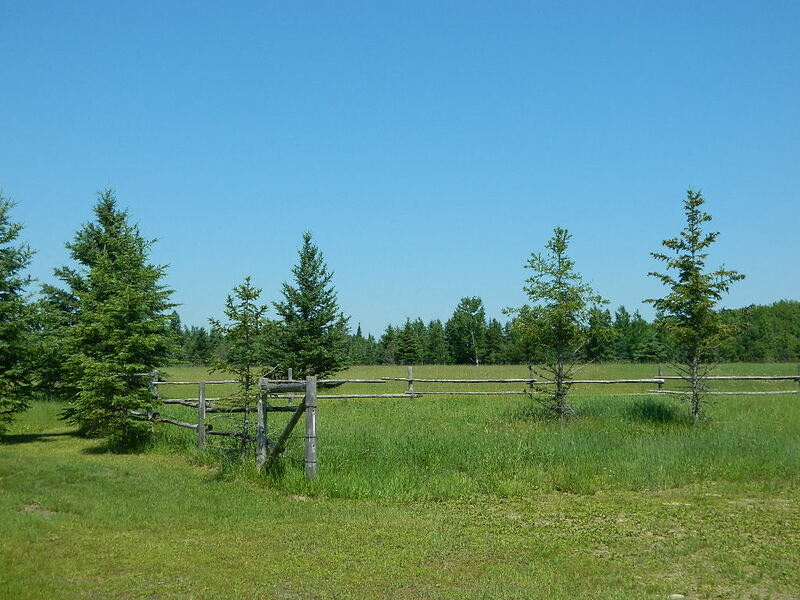 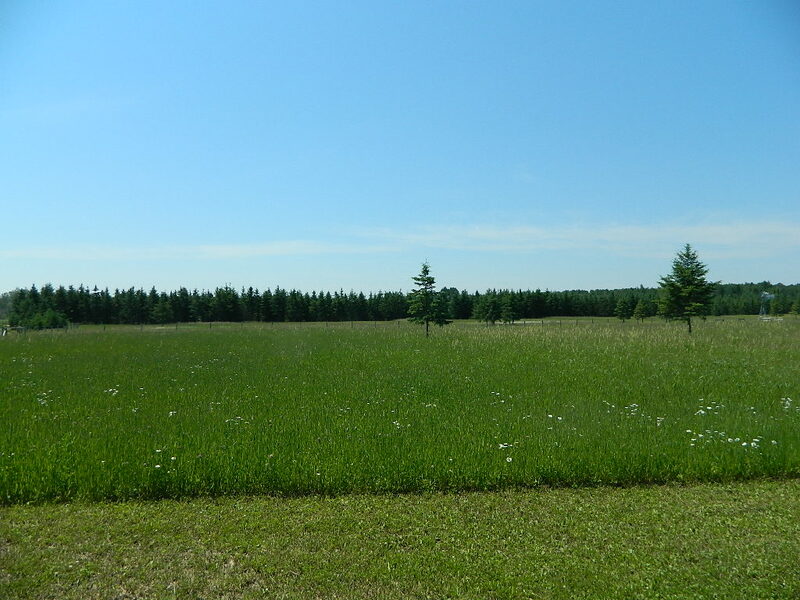 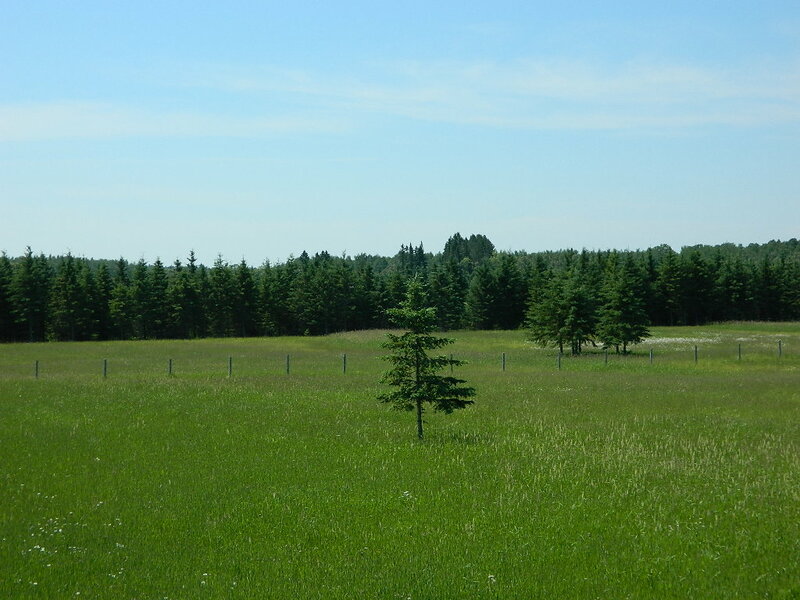 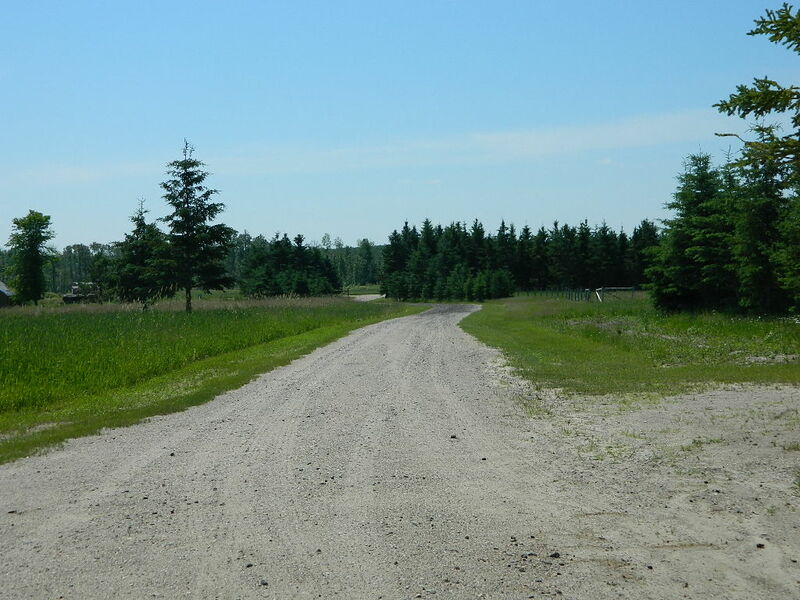 Fields have been maintained and the wooded areas have numerous trails, 3 enclosed deer stands, food plots, 2 ponds, and access to public land on the north side. 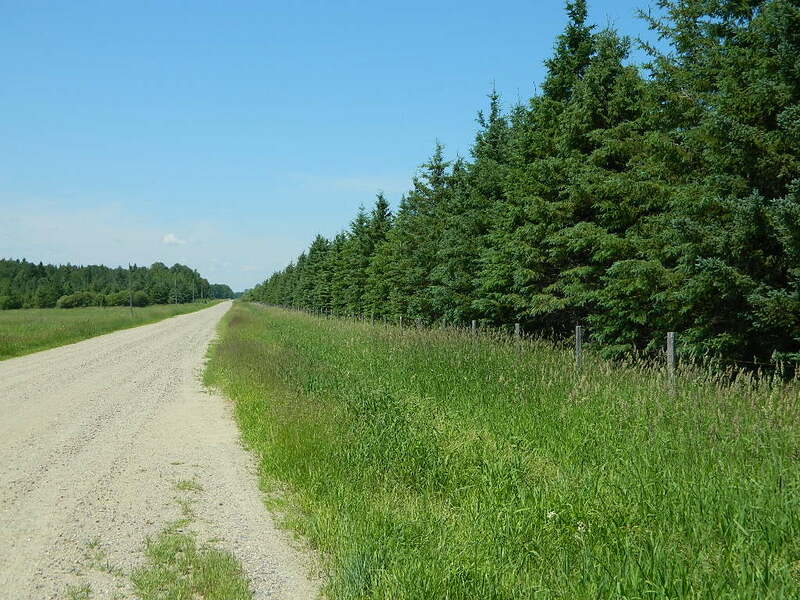 44 acres is in a newly renewed and transferable woodland stewardship program. 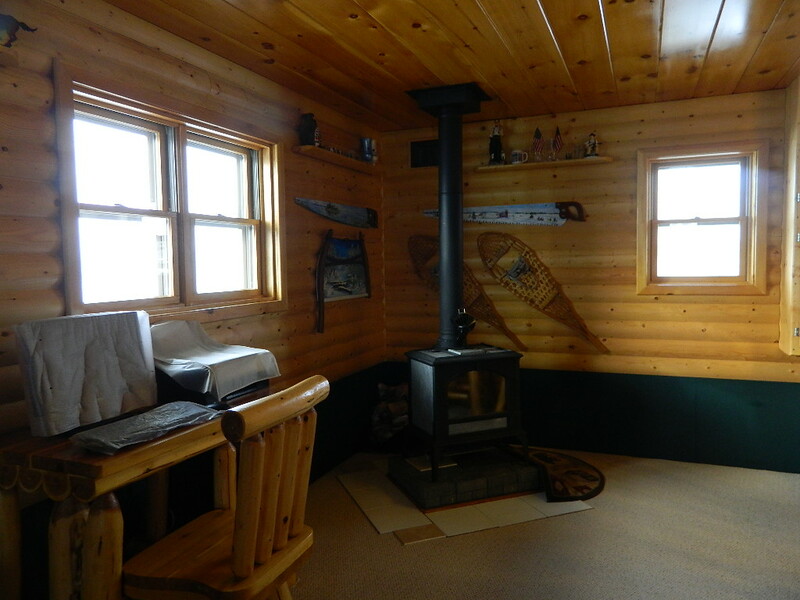 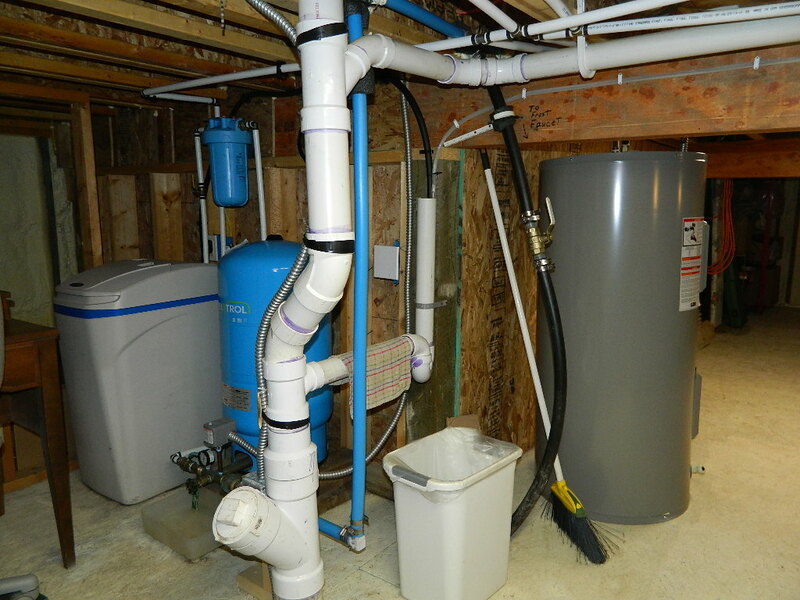 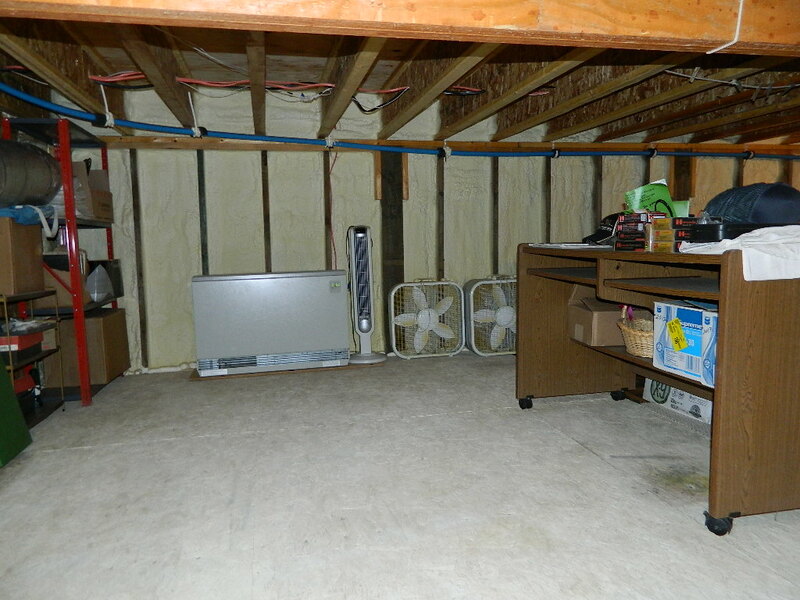 Electric heat and also a wood burning stove in the home and the attached garage. 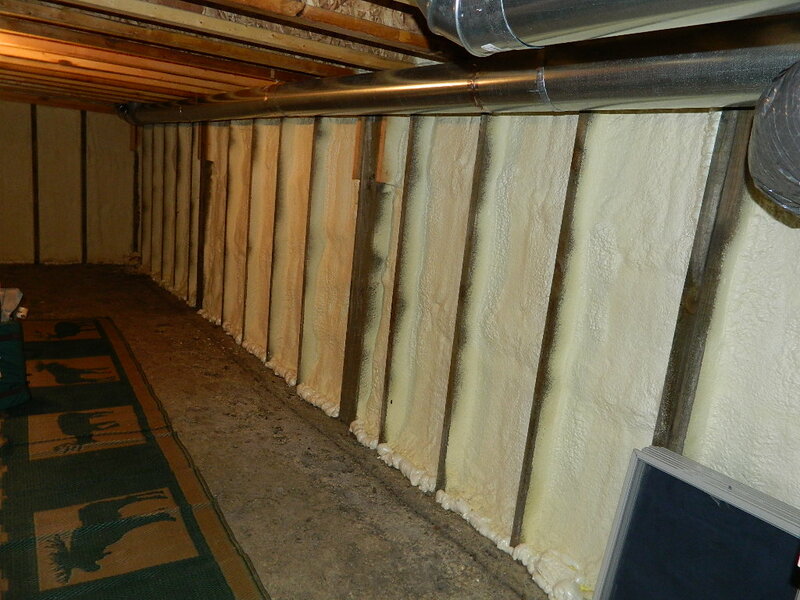 5′ spray foamed insulated crawl space with cold room, accessible from the interior. 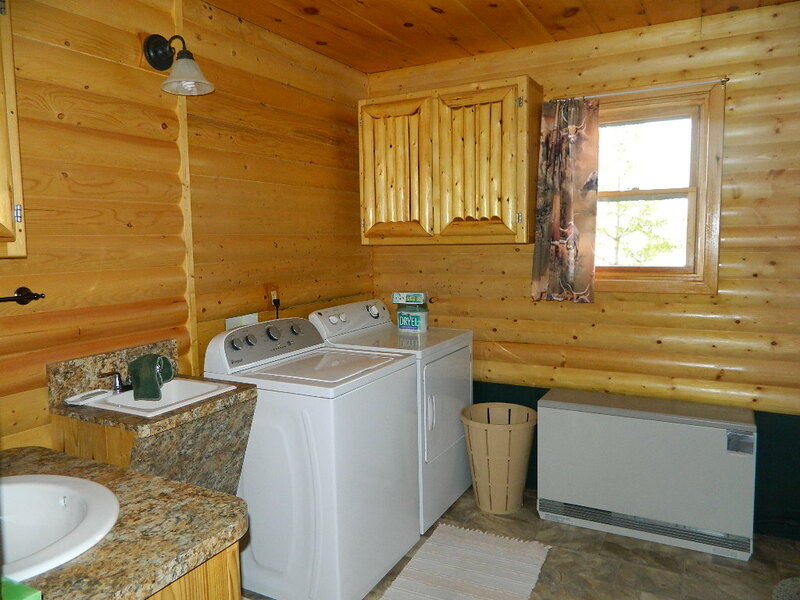 Extremely efficient to heat. 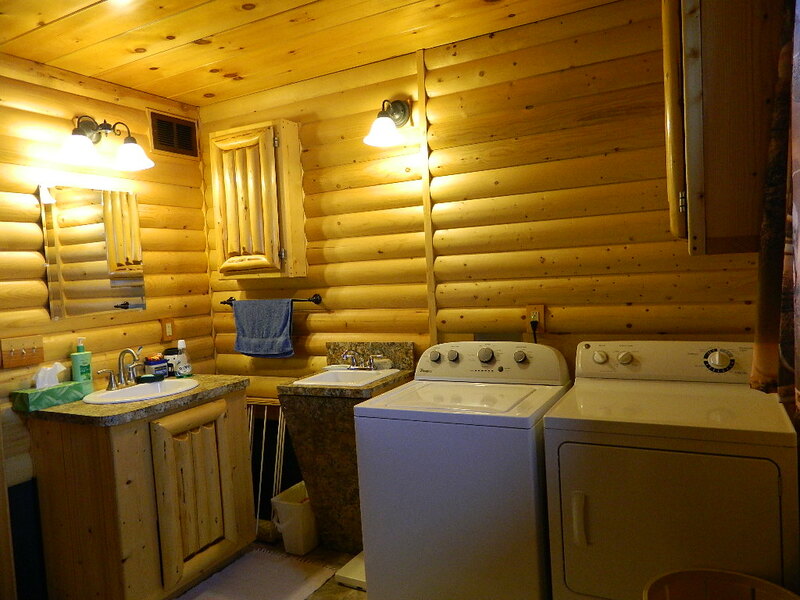 Custom homemade cabinets and like-new interior. 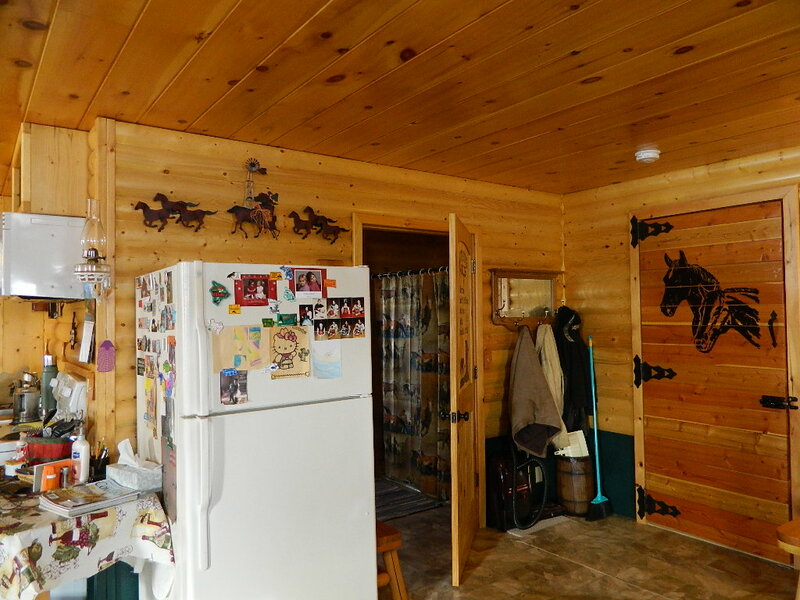 All appliances and some furniture stay.